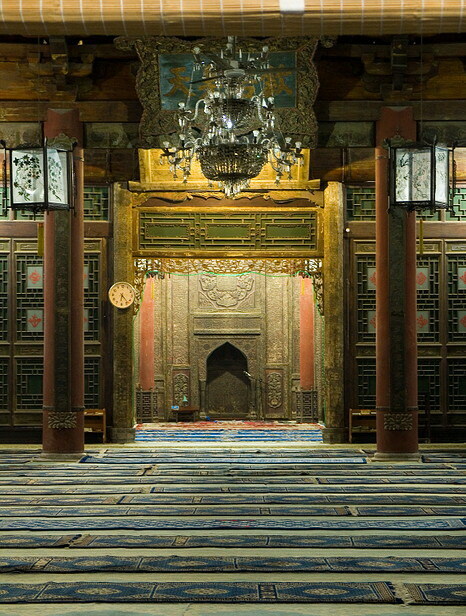 The Great Mosque in Xian is one of the oldest, largest and best-preserved Islamic mosques in China and its location is northwest of the Drum Tower (Gu Lou) on Huajue Lane. 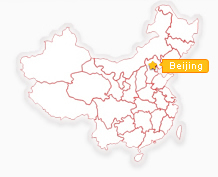 ccupying an area of over 12,000 square meters, the Great Mosque is divided into four courtyards, 250 meters long and 47 meters wide with a well-arranged layout. Landscaped with gardens, the further one strolls into its interior, the more serene one feels. At the entrance to the third courtyard is a hall that contains many steles from ancient times. 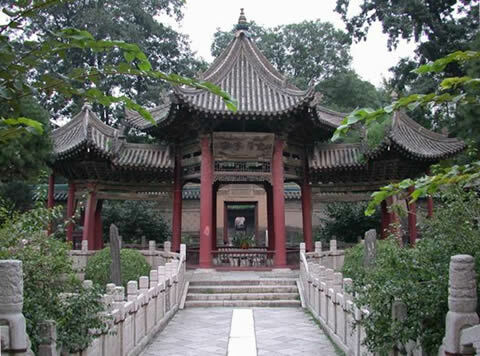 As visitors enter this courtyard, they will see the Xingxin Tower, a place where Muslims come to attend prayer services. 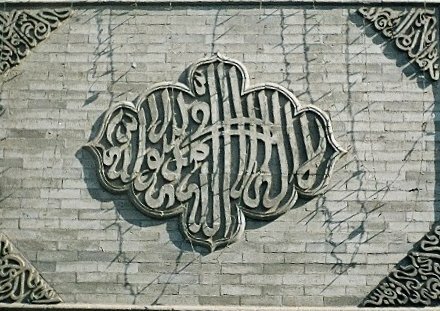 A Phoenix placed in the fourth courtyard, the principal pavilion of this great mosque complex, contains the Prayer Hall, the surrounding walls of which are covered with colored designs. This Hall can easily hold 1,000 people at a time and according to traditional custom, prayer services are held five times everyday respectively at dawn, noon, afternoon, dusk and night.